As the leading Enniskillen florist, we specialise in contemporary and classic fresh flower arrangements. We provide a personal touch combined with over twenty five years of experience in floristry. As our slogan indicates, our service revolves all around you with bespoke bouquets and one to one sessions for all your special occasions. Call in and see to our shop in townhall street opposite the old Tempo Flowers store which has closed. 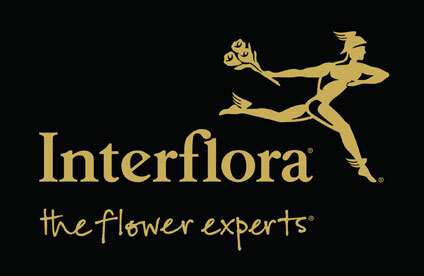 We are the only Flower Shop In Northern Ireland to collect our flowers direct from the Netherlands ourselves. Flowers arrive into our shop up to one week fresher than most other flower shops. This give you longer lasting stems. Which means you can enjoy your Enniskillen flowers for longer – a blooming lovely idea as they say. Order online and have your flowers hand delivered to Enniskillen and throughout Fermanagh. As we remember the World War One Armistice through the many events and commemorations, it’s worth noting that Fermanagh holds a unique story about how the news unfolded. The people of Enniskillen were the first to hear the news and to celebrate the end of the war. A wireless operator in the Enniskillen Military Barracks had inadvertently picked up a faint signal from an aerial on the Eiffel Tower around 6.45am on 11th November 1918. This was General Foch’s historic message signalling that the Armistice had been signed and the war had ended.